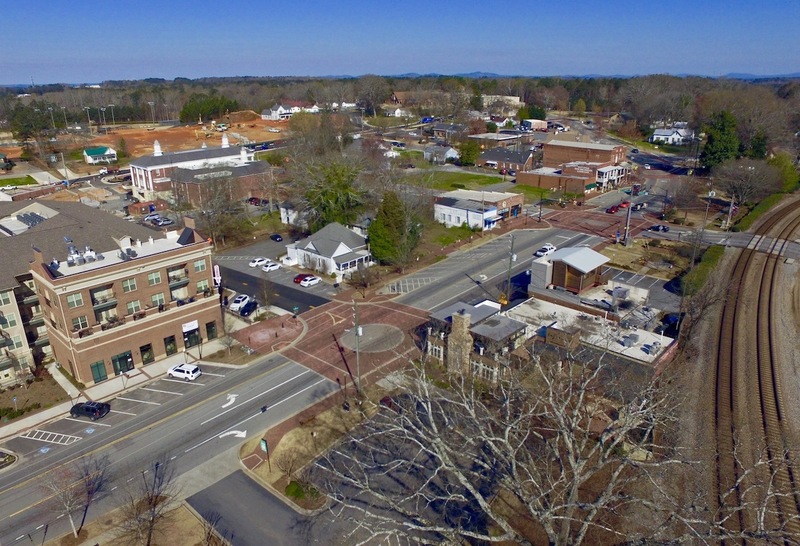 Kennesaw: Residents know Kennesaw as a great place to live, learn, work and play. Residents enjoy the City’s combination of small town charm and big city amenities. 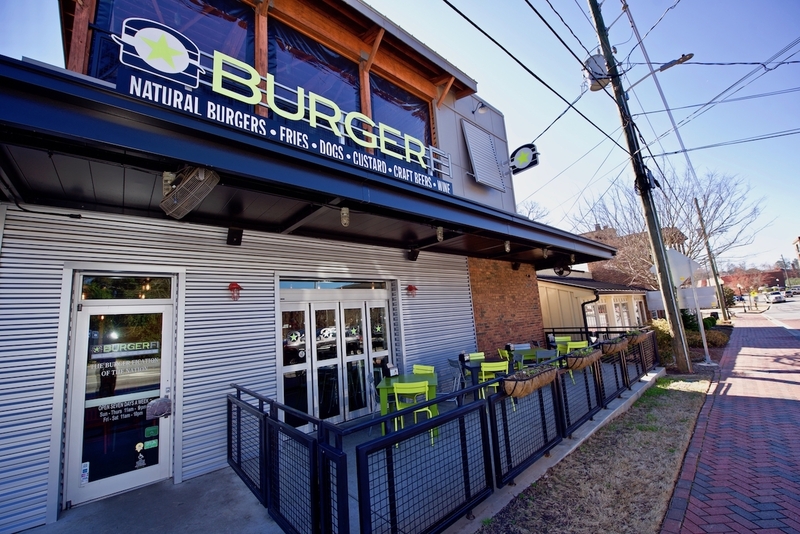 Once the site of major fighting during the Civil War, Kennesaw has emerged as a premiere destination for families and businesses looking to relocate in the Atlanta metropolitan area. Kennesaw takes great pride in being a community that protects and manages its historical and cultural resources for future generations. 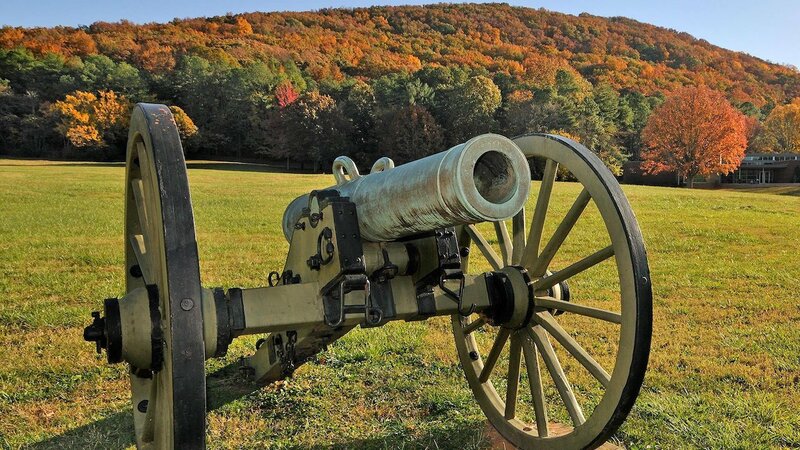 Attractions including the Southern Museum of Civil War and Locomotive History, improved public areas and renovated buildings with delightfully eclectic shops, restaurants and businesses create an atmosphere of commerce in the City. Kennesaw’s Parks & Recreation programs, special events and facilities, street and sanitation services, environmental initiatives, and a strong, caring Police Department play a central role in supporting and sustaining the livability and economic vitality of the City.